The terms “occupational rehab” and “physical therapy” are sometimes used interchangeably. This is a common mistake because both disciplines use many of the same techniques, practices and philosophies. Yet, the two practices differ in focus. Occupational rehab focuses on helping people relearn daily movements and tasks after an injury. Physical therapy, however, focuses on reducing pain and improving quality of life after an injury. Our team at Continuum Wellness focuses on both occupational and physical therapy. Our therapists are certified and trained to help you improve your quality of life. Occupational therapy and physical therapy do share some of the same techniques. Methods like electrical stimulation therapy and stretching are used by both types of therapists. Despite the same techniques, the goal of these two therapies is very different. There is a fundamental difference in focus that makes these two disciplines distinct from one another. Our physical therapists at Continuum Wellness focus on treating and preventing injuries. These injuries may be caused by sports, conditions or accidents at work or daily movement. The goal of physical therapy practices at Continuum Wellness is to do our best to return you to full health, if possible. What is occupational rehab, then? The focus of our occupational therapists is to improve a patient’s ability to perform daily tasks. This may include us helping you with everyday tasks like walking, sitting, writing or other body movements that most people take for granted. 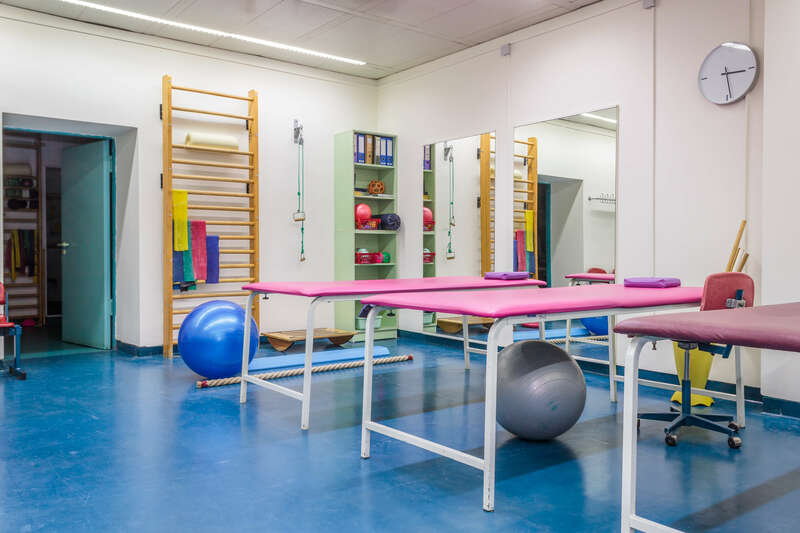 The goal of our occupational rehab team and their practices is to get your body and mind as close to full performance as possible. If you’re looking for either occupational or physical therapy services in or near Apache Junction, AZ, then Continuum Wellness has the team of people you’ve been searching for. Our licensed therapists will always put your needs first when it comes to your therapy. At Continuum Wellness, we always begin with an initial assessment to get to know you and your therapy needs before we create a personalized treatment plan. For more information about our services or to schedule an initial assessment, contact Continuum Wellness now.